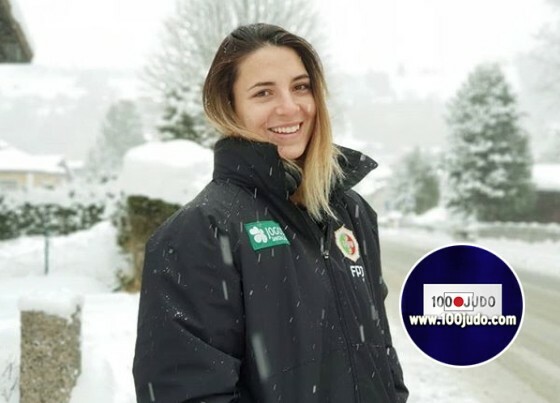 Brazilian judoka Barbara Timo now fights for Portugal. 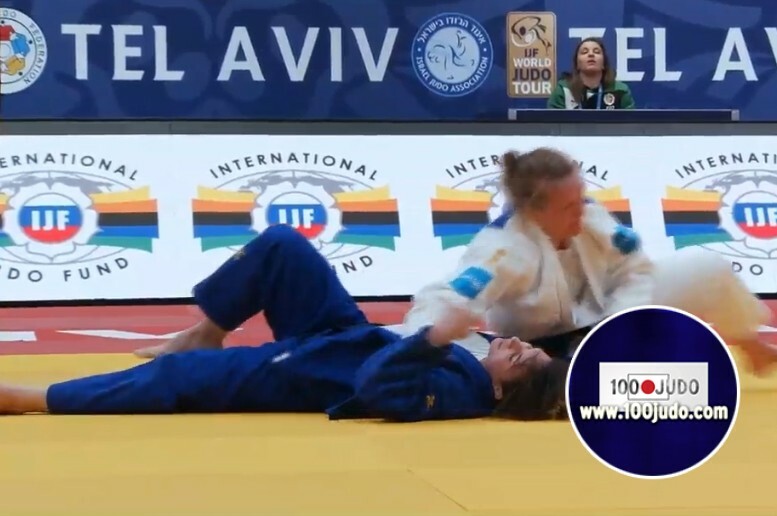 At the Grand Prix in Tel Aviv she fought in her first contest against 2017 European Champion Sanne van Dijke. Timo won her first bout against Urszula Hofman from Poland. In her match against Van Dijke she really gave a good match but Van Dijke was just a bit too much for Timo. 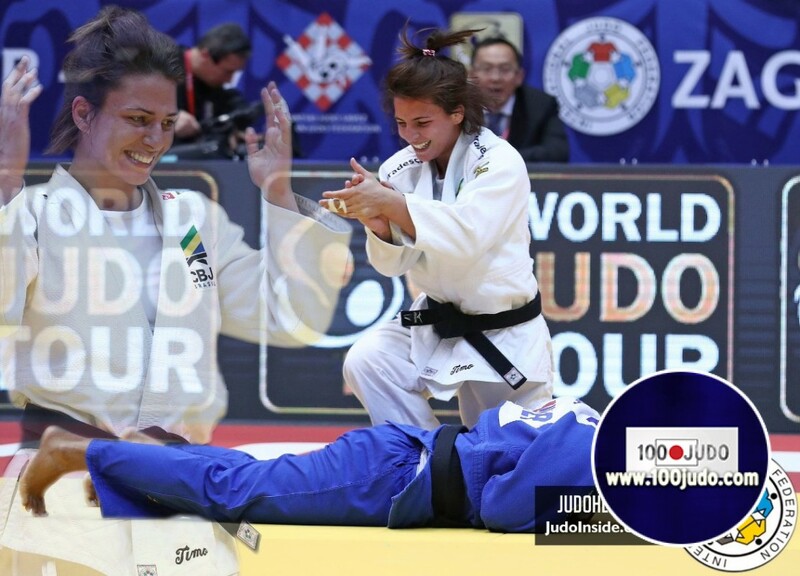 Timo who was previously an international for Brazil took the gold medal at the Grand Prix in Zagreb in 2017. She won various international World Cup medals and married to Marcelo Timo. 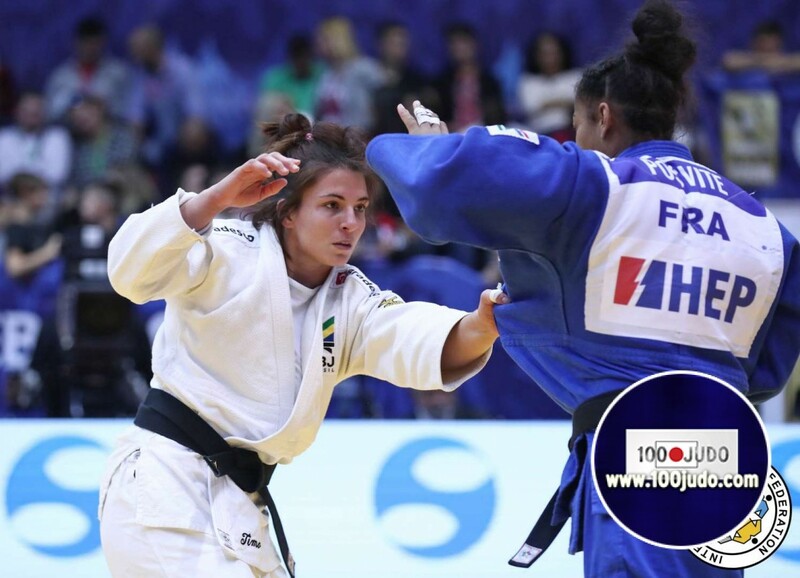 Last year she also took a bronze medal at the Grand Slam in Ekaterinburg in 2018. Since 2019 she started the World Tour for Portugal.